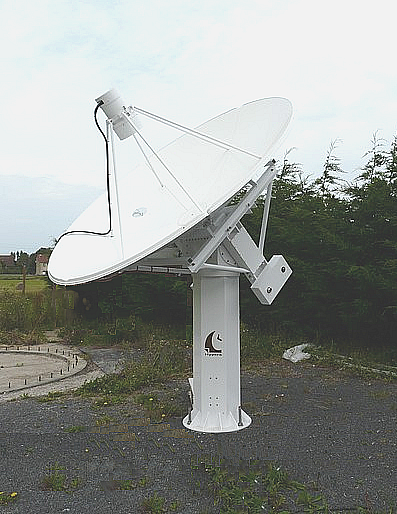 This station is designed for signals reception in S and C bands (others bands are available upon request). 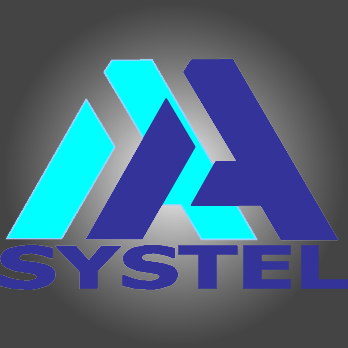 A friendly Man Machine Interface installed on a PC allows its remote Monitoring & Control via a RS-232 serial link. 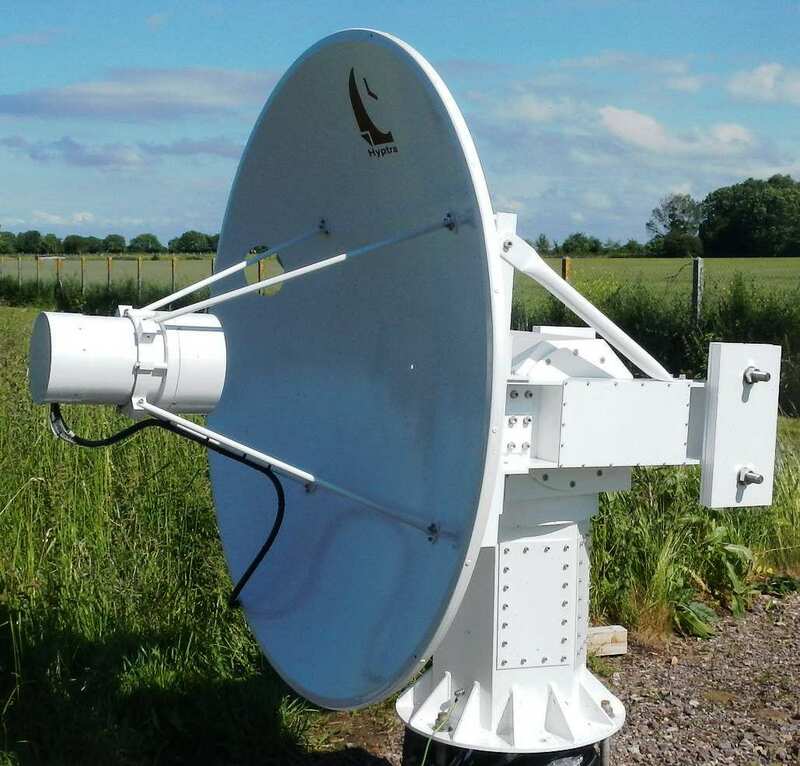 Reception is made through a 1.20 m / 1.50 m / 1.80 m / 2.40 m / 3.10 m / 4.20 m dish equipped with auto tracking feed in RHCP and LHCP including 0.7 dB NF LNA, and filters. Auto-tracking in RHCP or LHCP. Target tracking can be achieved through the two main modes : Auto-tracking or GPS tracking. Auto-tracking uses Single Channel Monopulse technique. 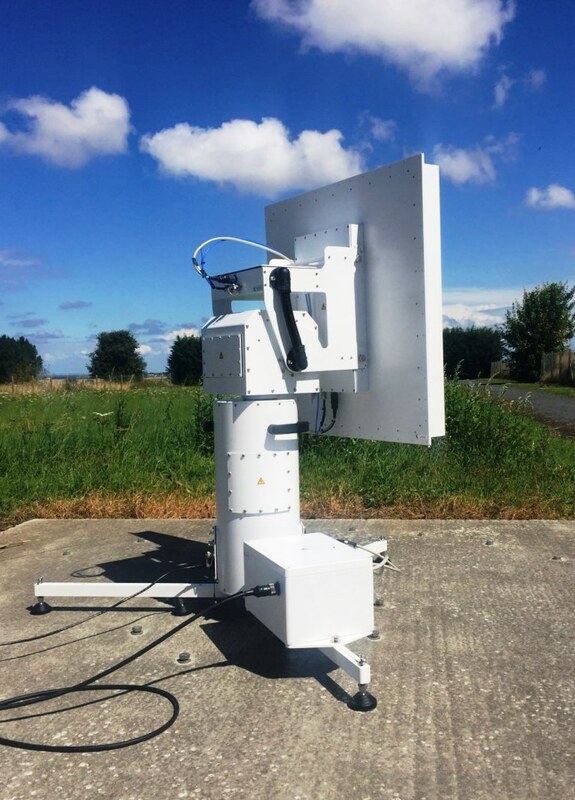 The proposed system is a portable ground station used in S-Band, L-Band or C-Band for data reception and/or transmission with 19 dBi, 21 dBi or 23 dBi gain (S-Band). Total weight is 45 Kg.